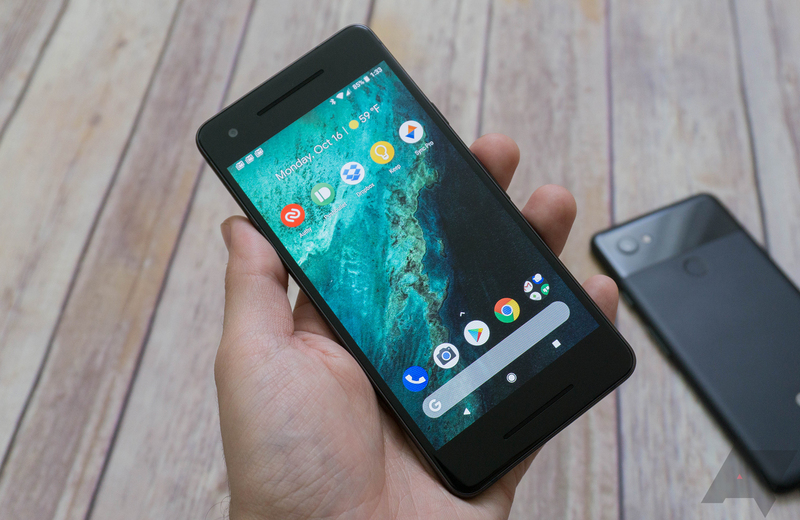 If last year's Pixels are anything to go by, typically it's just the Verizon models that have locked bootloaders, lending some credence to the theory going around that Google may have inadvertently shipped some Verizon models in place of its own unlocked SKU, though hardware IDs don't seem to agree. A how-to unlocking thread on XDA Forums has a good number of reports for the problem, and a thread on the issue tracker has been started. 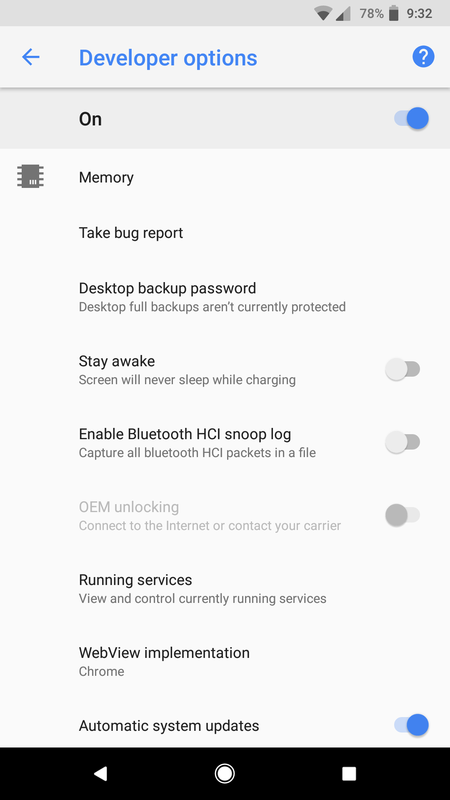 This issue seems to only affect the smaller Pixel 2, not the larger Pixel 2 XL, and it manifests as you can see just above, with the developer option to unlock the bootloader ("OEM unlocking") disabled. As yet, there appears to be no recourse short of device replacement. Bootloader unlocking is a somewhat niche topic, so most of those who might be affected will likely never know. According to a comment posted in the issue tracker, Google is currently investigating the issue, so if we hear more, we'll let you know. Google says the issue is fixed and advises a factory reset.